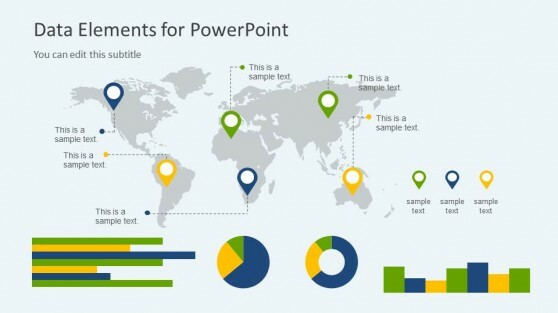 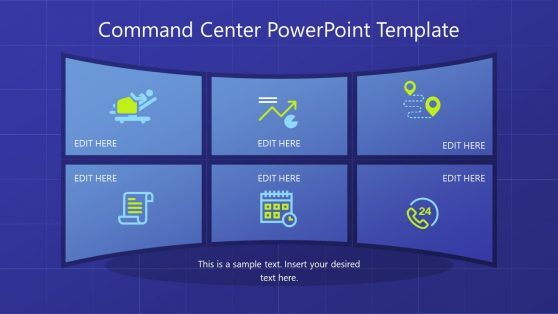 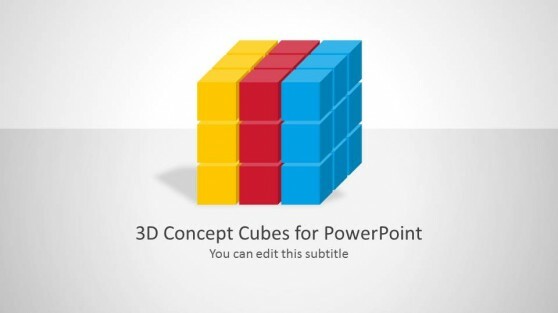 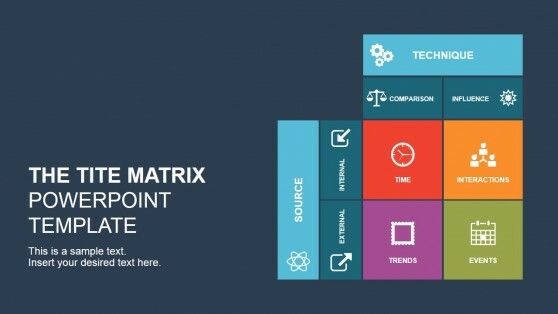 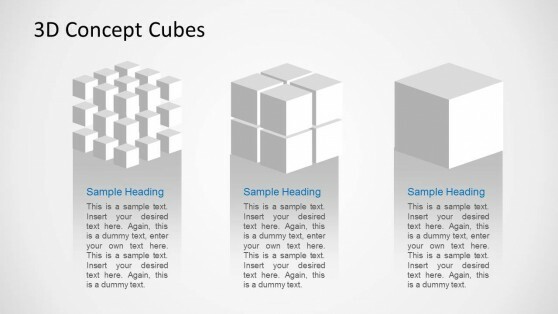 Download Professional Big Data PowerPoint Templates for your next data presentation. 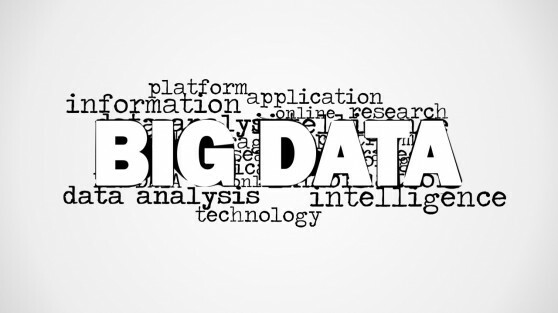 Big Data is a term used in Software Engineering and Business to reference data sets considered huge and complex. 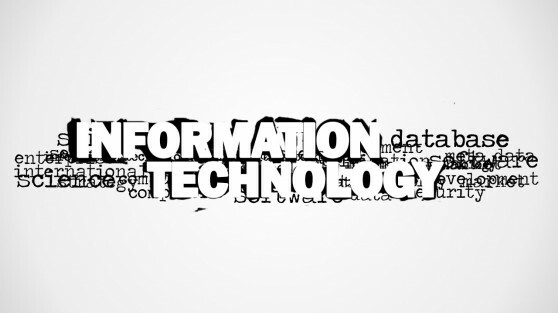 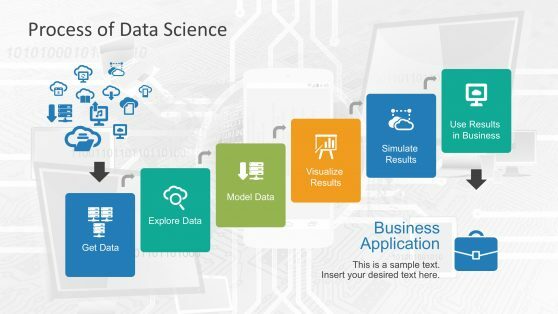 These data sets are so large and unstructured that traditional data processing techniques are not enough in order to process it within actionable times. 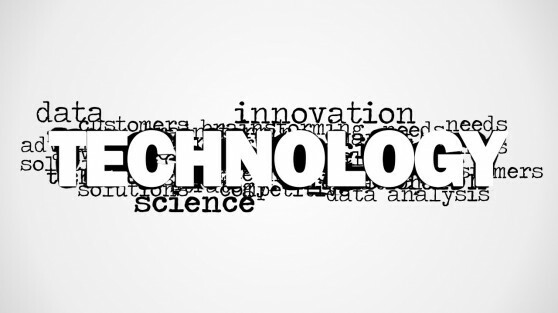 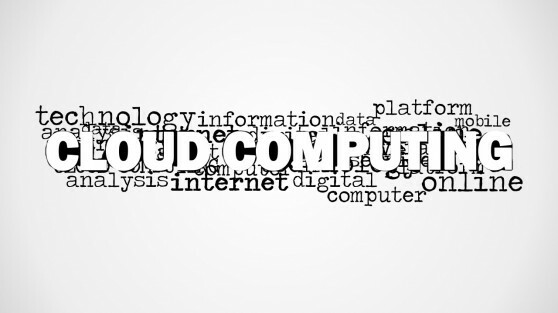 A new breed of software platforms and algorithms have been developed to process Big Data. 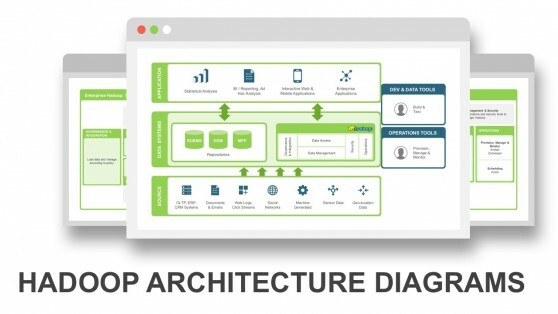 They relay in numerous amount of distributed servers and huge amounts of memory, working together through parallel, concurrent collaborative algorithms. 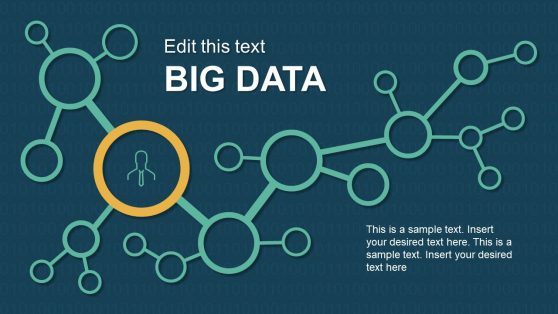 You can download Big Data Templates for explaining the concepts to a business audience, or to create themed presentations referencing Big Data components as databases, servers, clusters, Hadoop instances and cloud platforms as Azure and Amazon Web Services.